Rent: £1200 pcm - Available: July 2019 - With a stylish, contemporary interior, Bricks & Mortar are delighted to offer this fantastic, modern-build four bedroom townhouse in The Mill development, Gateshead. Located in a quiet setting with easy access to Newcastle City Centre and Gateshead town centre, the property is ideal for groups of professionals or a family. The property features a warm and welcoming living room with doors leading through to the bright, fresh kitchen. 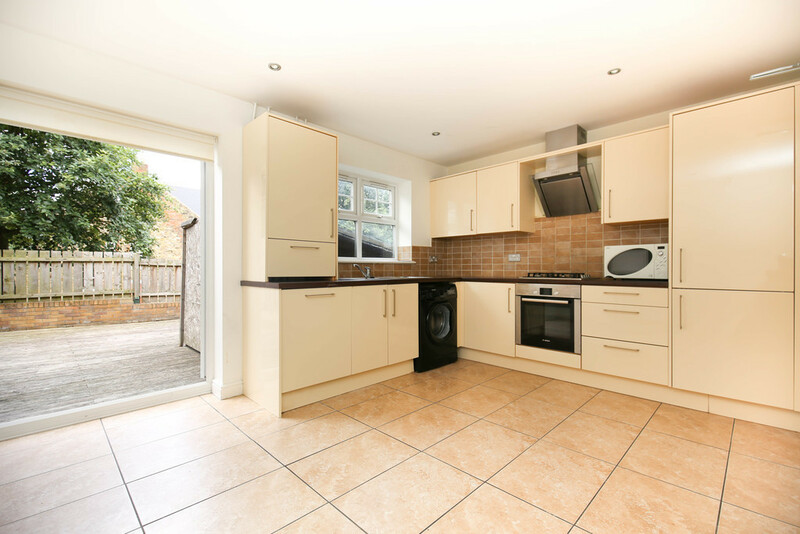 The kitchen is fully fitted with glossy cream units, contrasting black worktops and beige tiled flooring. The appliances are provided and include an integrated fridge freezer, integrated dishwasher, washing machine, fan assisted oven, gas burner hob and microwave. There are also French doors which lead from the kitchen to the private decked courtyard. The four bedrooms are all neutrally decorated with cream walls and complimentary cream carpet flooring. Additionally, there is a spare room which would make a great study. One of the bedrooms includes an ensuite shower room with a chic, hotel feel comprising of a double shower cubicle, sink, toilet, wall mounted chrome towel rail and of which is fully tiled. There is also a shared bathroom with a full white bathroom suite. The property is fully double glazed, has gas central heating and also includes parking for two cars to the front. 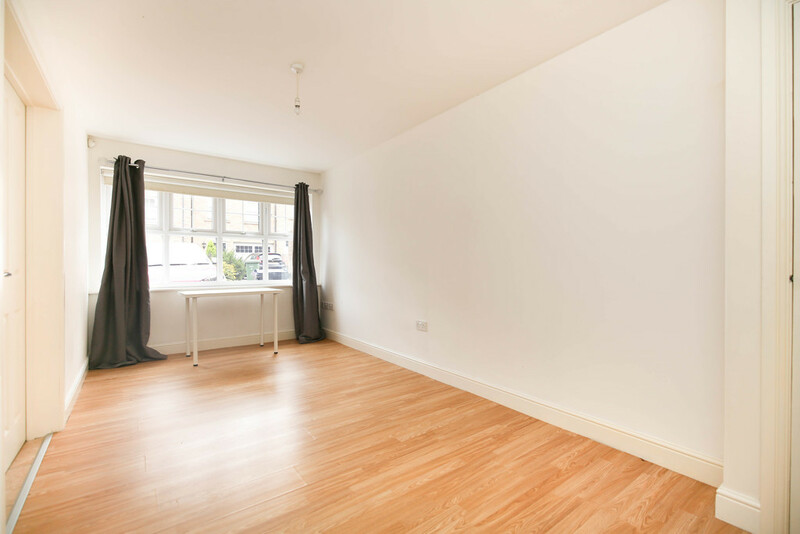 This property is available as partly furnished.